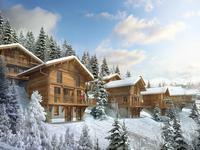 Stunning new build 2 bedroom apartment for sale in the heart of Praz sur Arly ski resort. 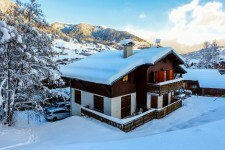 This south facing, ground floor apartment has wonderful alpine views. 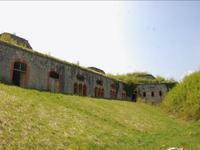 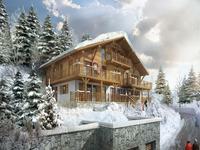 Approx 1 hour from Geneva airport. 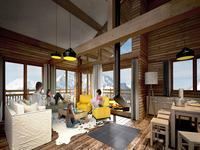 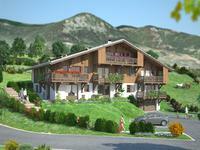 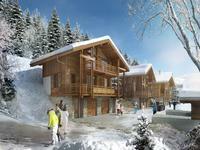 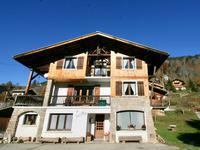 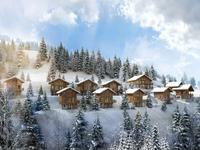 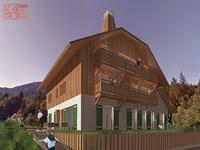 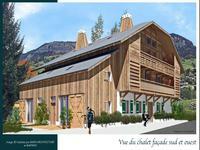 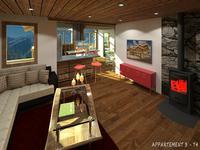 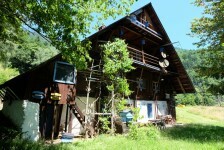 Stunning new build 2 bedroom ski apartment for sale in the heart of Praz sur Arly ski resort. 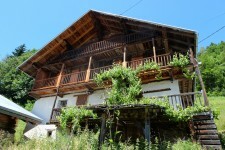 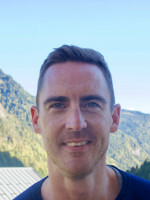 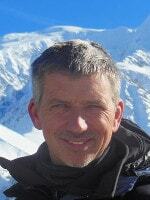 This south facing, first floor apartment has wonderful alpine views. 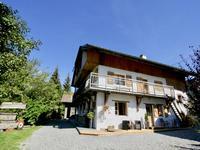 Approx 1 hour from Geneva airport.